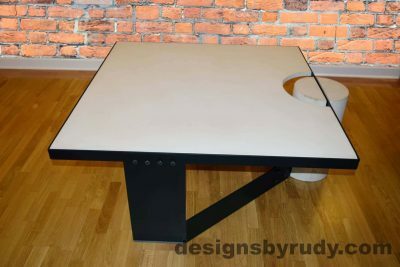 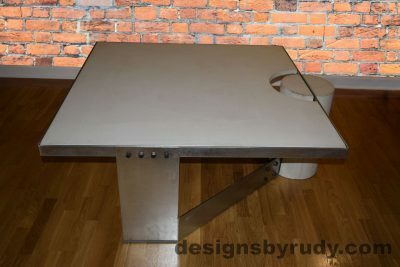 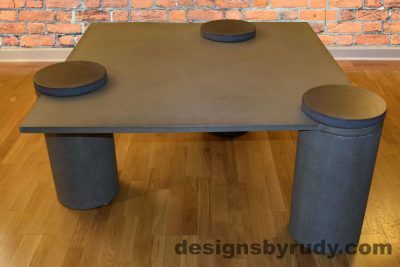 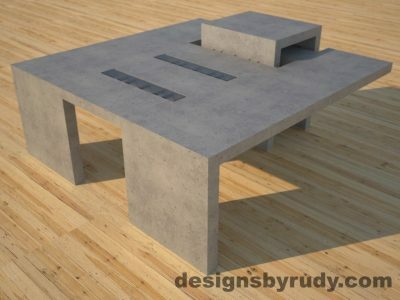 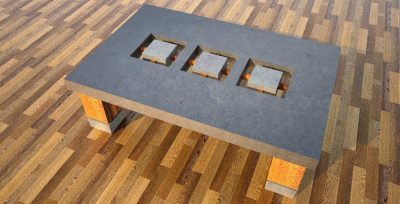 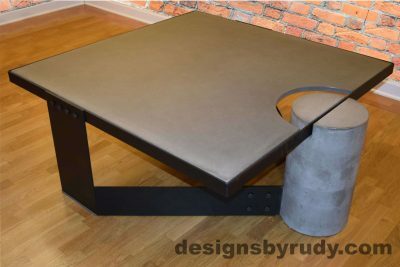 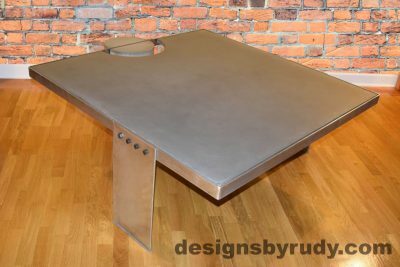 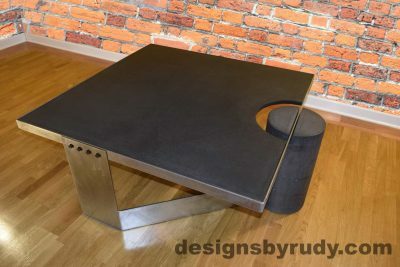 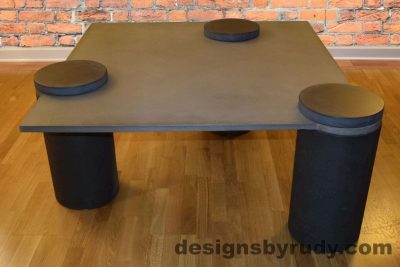 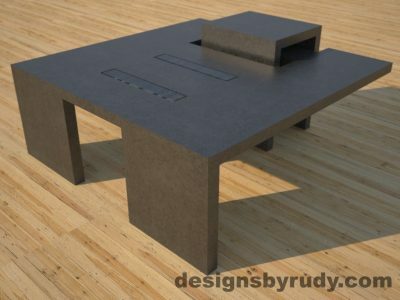 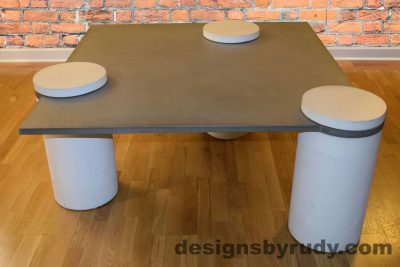 The concrete coffee table designs you see on this page can be customized to fit your environment. 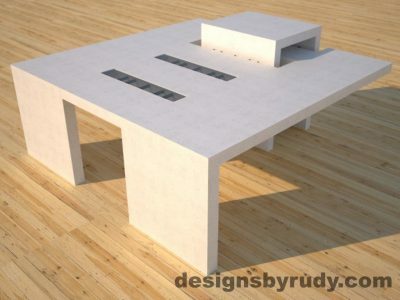 At the same time, these are merely an inspiration / reflection of some of my ideas. 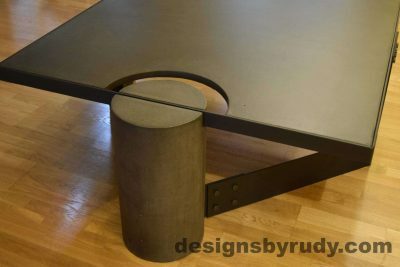 If you can’t see a coffee table you like, let me know, and I will design one for you.